FLIR is set to deliver Black Hornet UAVs and personal reconnaissance systems for French military operations. Credit: Business Wire. The French Defense Procurement Agency (DGA) has awarded a contract for the procurement of FLIR Black Hornet 3 nano-unmanned aerial vehicle (UAV) and personal reconnaissance system (PRS). The contract has a ceiling value of $89m and has been awarded to FLIR Systems in support of the French Operational Pocket Drone (DrOP) programme, which seeks to incorporate enhanced capability for military operations. Under the contract, the company will deliver an undisclosed number of Black Hornet PRS and provide associated services. The Black Hornet 3 nano UAV and PRS will support the French Armed Forces in their missions by enabling them to maintain situational awareness, as well as provide threat detection and surveillance capabilities. FLIR Systems president and CEO Jim Cannon said: “We are honoured to support the French Armed Forces’ mission with the delivery of the Black Hornet PRS and related services. FLIR is based in Hvalstad, Norway, and will be responsible for managing and executing the contract. 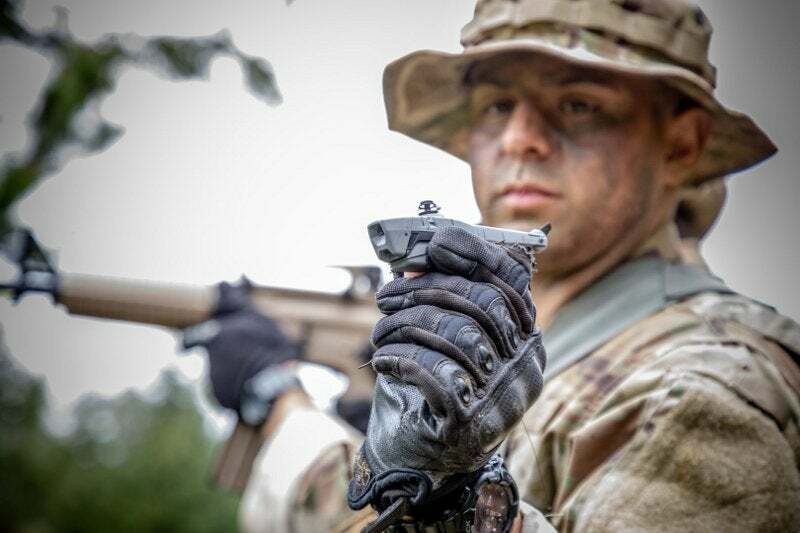 As one of the world’s smallest combat-proven nano-unmanned aerial systems (UAS), the Black Hornet PRS features electro-optical / infrared sensors to provide beyond visual line-of-sight capability. It can remain airborne for up to 25 minutes and is capable of navigating in GPS-denied environments. Currently fielded in more than 30 countries, the UAV is designed to bridge the gap between aerial and ground-based sensors. In May last year, the Australian Army announced plans to roll out the Black Hornet nano-UAS to its combat platoons in Brisbane. During the same month, the US Army placed an order with the company to deliver the PRS systems for the Soldier Borne Sensor (SBS) programme.